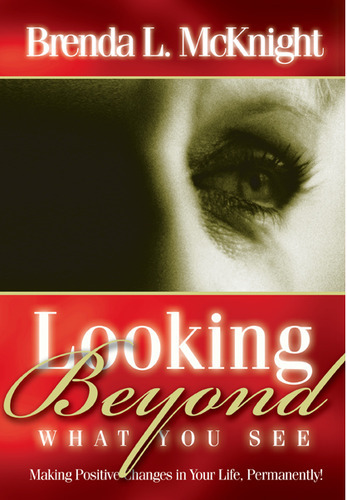 Bookstore | Christian Living Books, Inc.
Making Positive Changes in Your Life, Permanently! Looking Beyond What You See is a simple and effective tool to make permanent, positive changes in your life by learning the right things to say to yourself. This book goes beyond positive thinking. It is more than wishful thinking with no concrete instructions on how to achieve success—the will of God—in your life. This book presents quick and easy tools to create any level of change an individual desires. If you put God first in whatever you do, you will be able to keep your eyes focused on Him and not your circumstances.